BlackBerry not only has tried to shake things up with its new OS and phones, but it also has tried to revamp BlackBerry App World. BlackBerry was not one of the pioneers of app stores. You might remember this quote from November 2010 made by RIM co-CEO (at the time) Jim Balsillie. "There may be 300,000 apps for the iPhone and iPad, but the only app you really need is the browser. You don't need an app for the web ... You don't need to go through some kind of SDK ... You can use your web tools ... and you can publish your apps to the BlackBerry without writing any native code." But eventually, the Canadian OEM gave in and BlackBerry App World was born. The company has started a new focus on "Built for BlackBerry" apps. 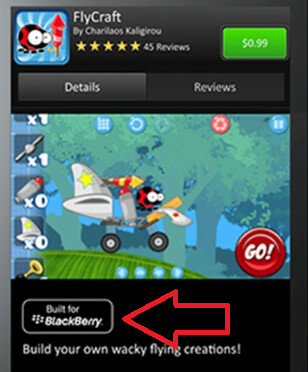 This is a way to get BlackBerry users to easily find apps that share certain qualities. 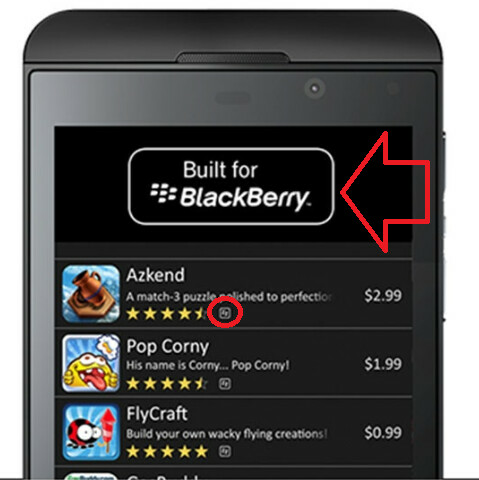 A new "Built for BlackBerry" badge will be visible from an app's detail page. Tapping on the badge will give BlackBerry users an explanation of what this all means to them. And in list view, each app that qualifies will have a little "Built for BlackBerry" indicator next to the star rankings. Whether this will help a developer rake in the bucks won't be known for some time yet. 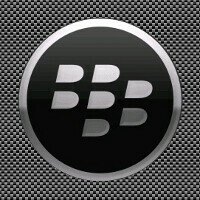 But no matter what BlackBerry does to shine up BlackBerry App World, it still all comes down to selling phones. OMG ... After 5 hours, no comment here. Very few people are interested in BB, Nowadays.